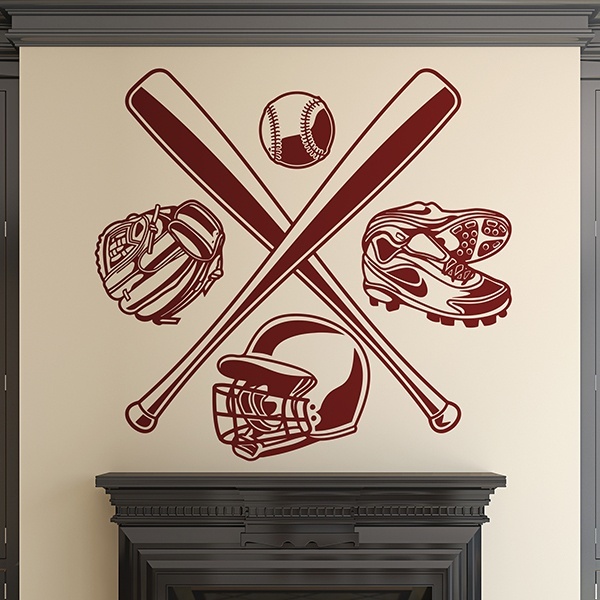 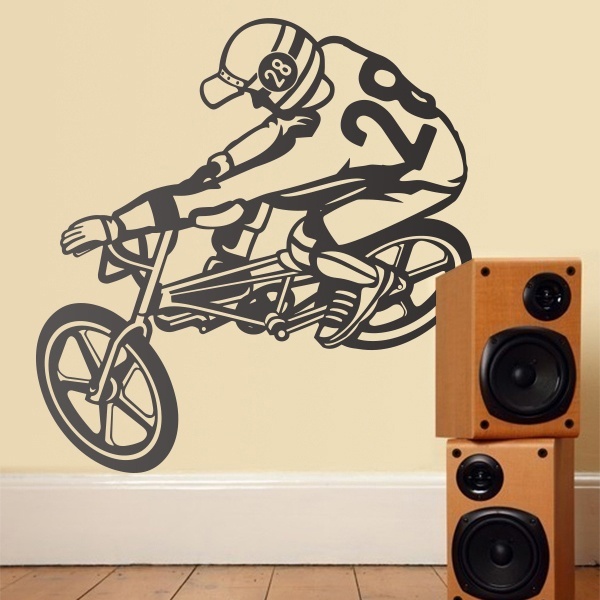 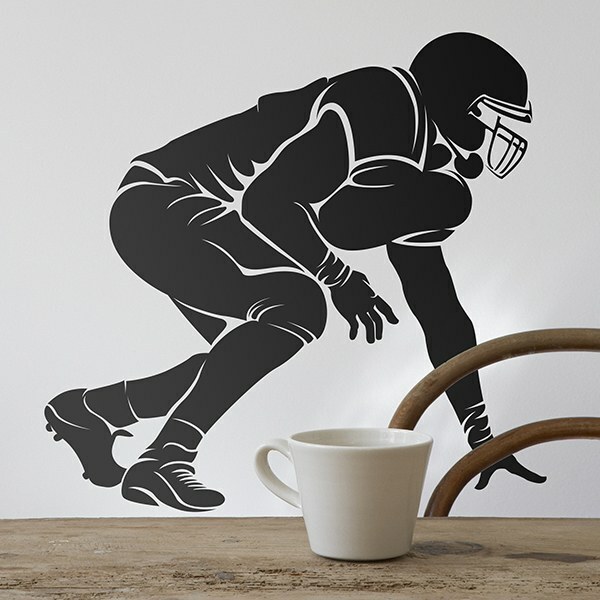 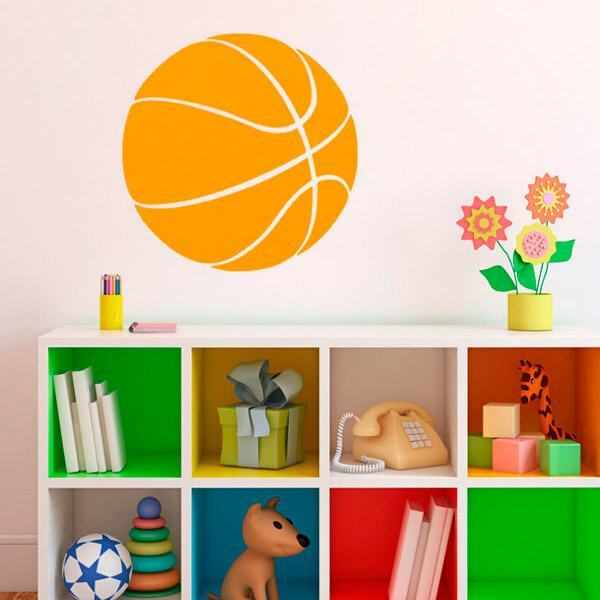 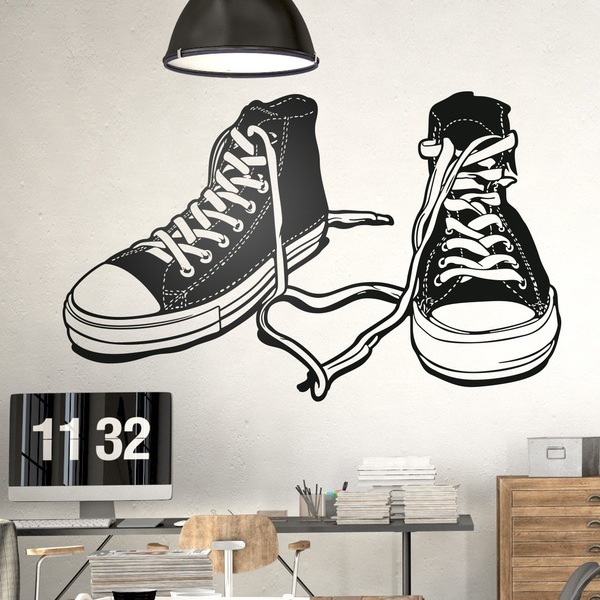 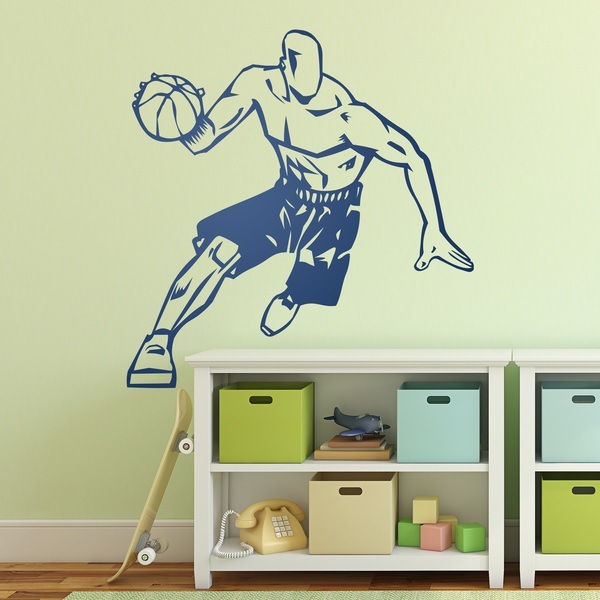 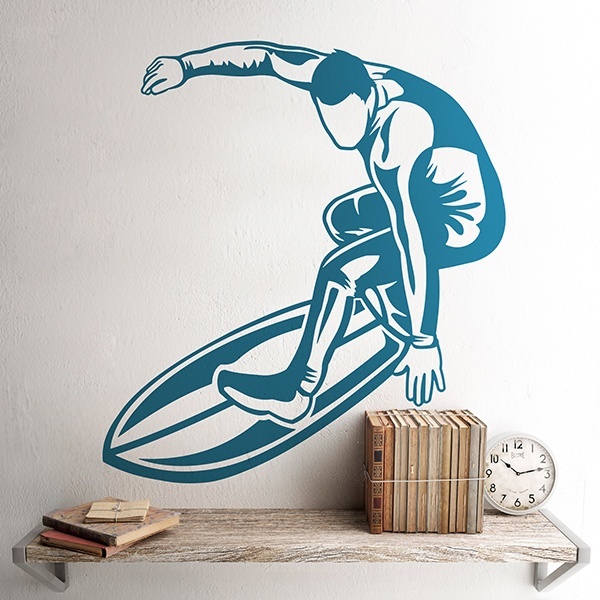 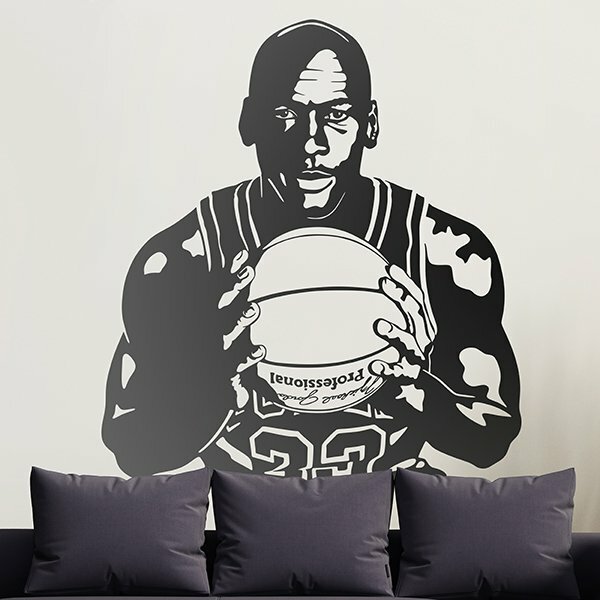 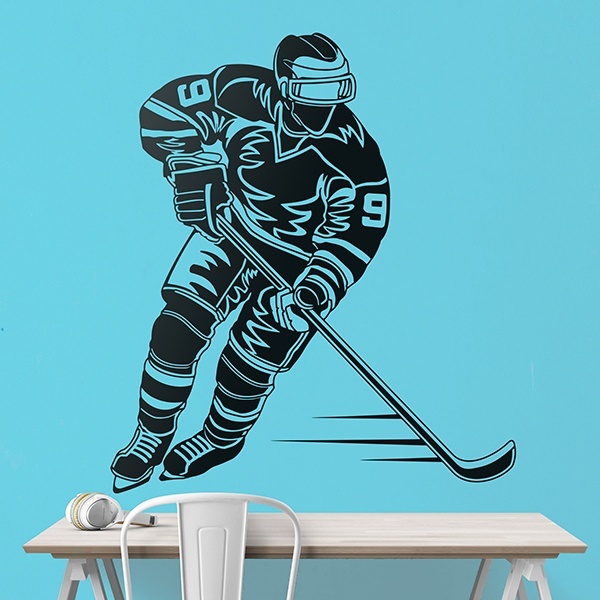 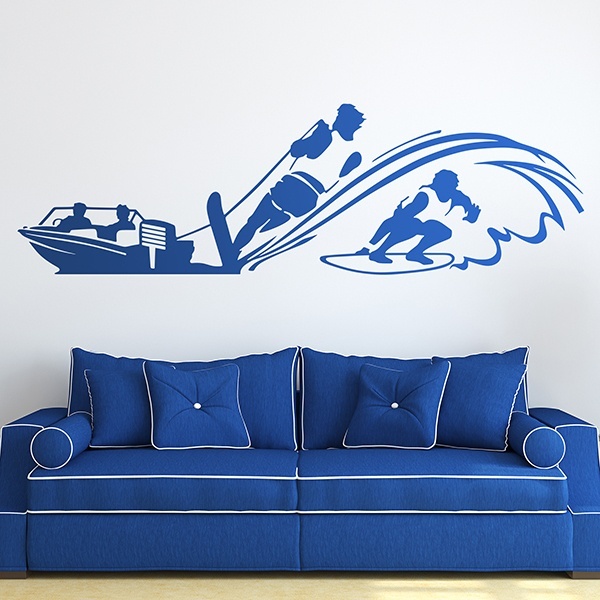 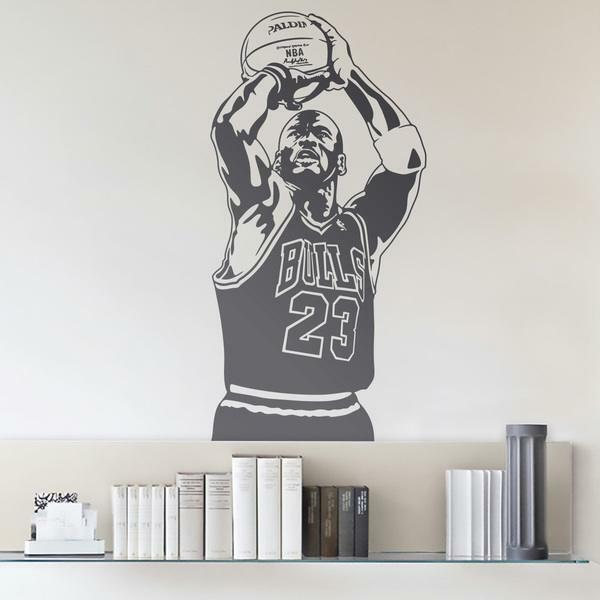 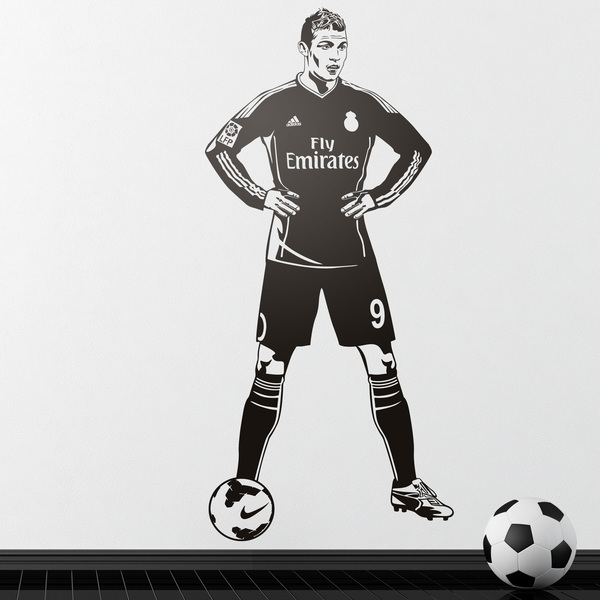 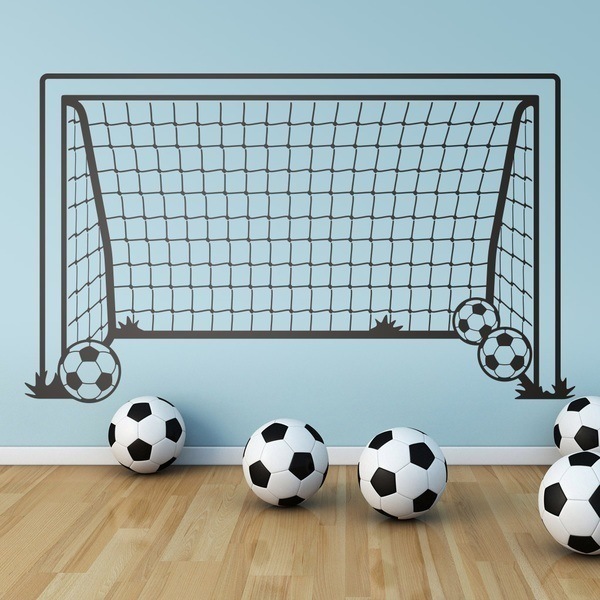 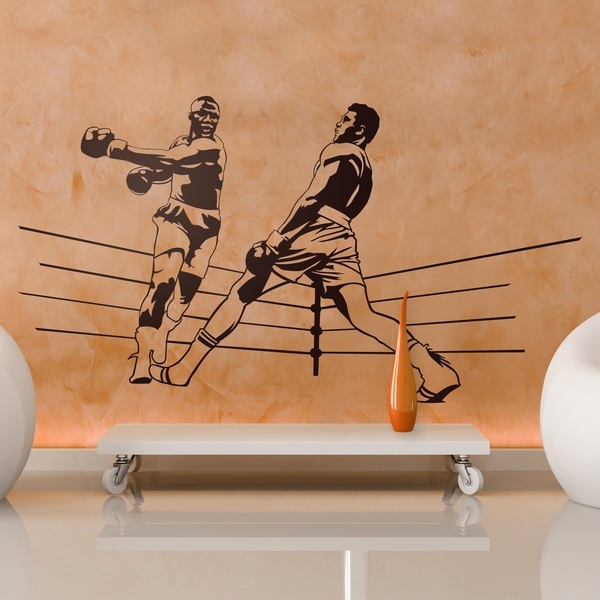 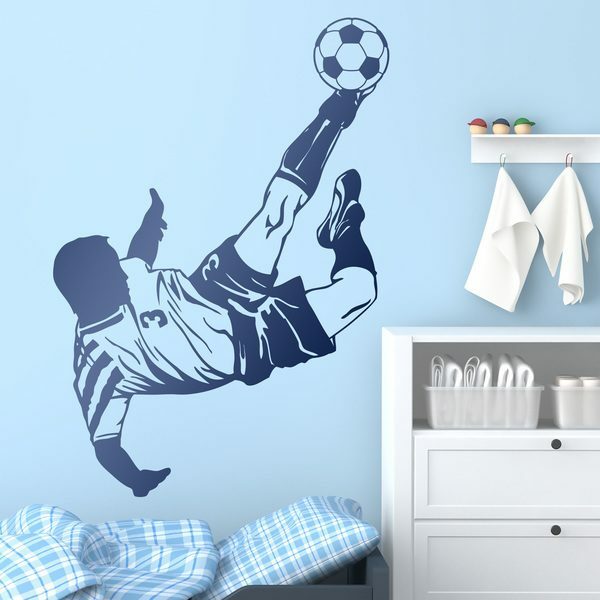 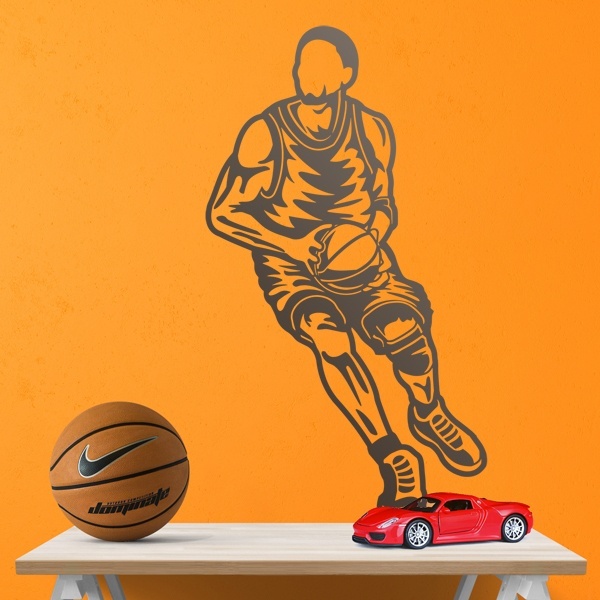 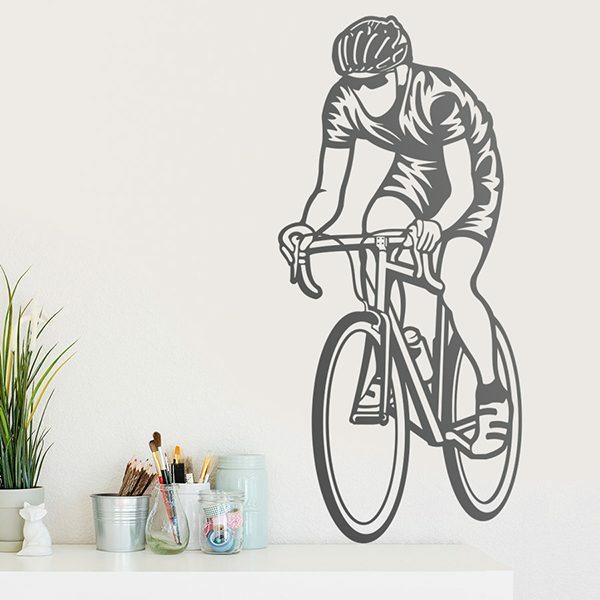 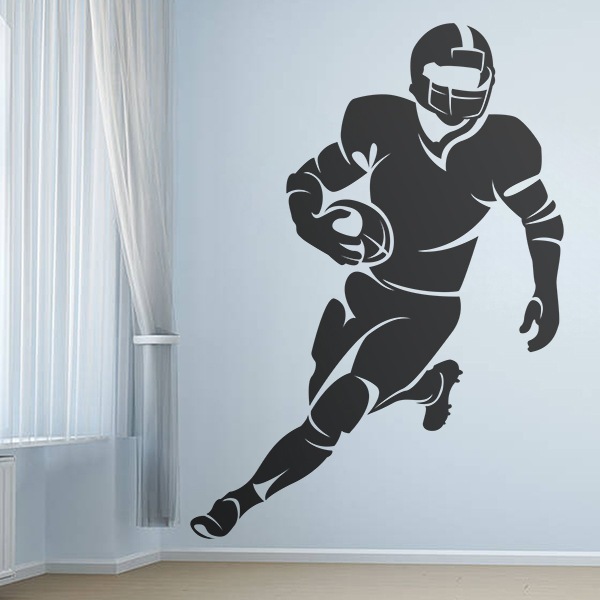 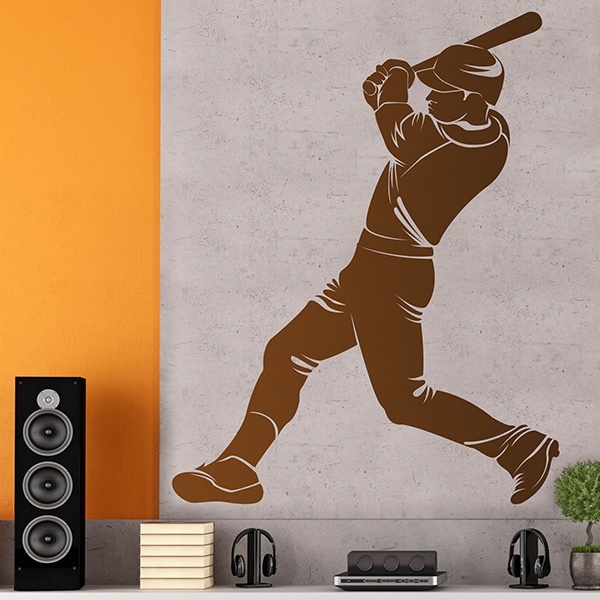 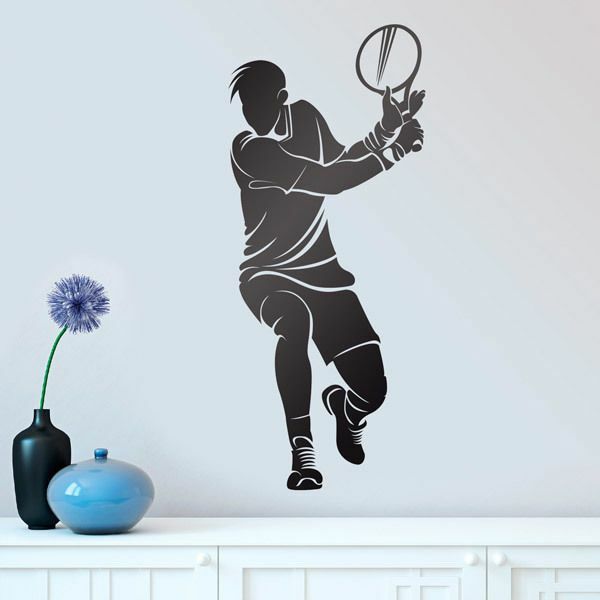 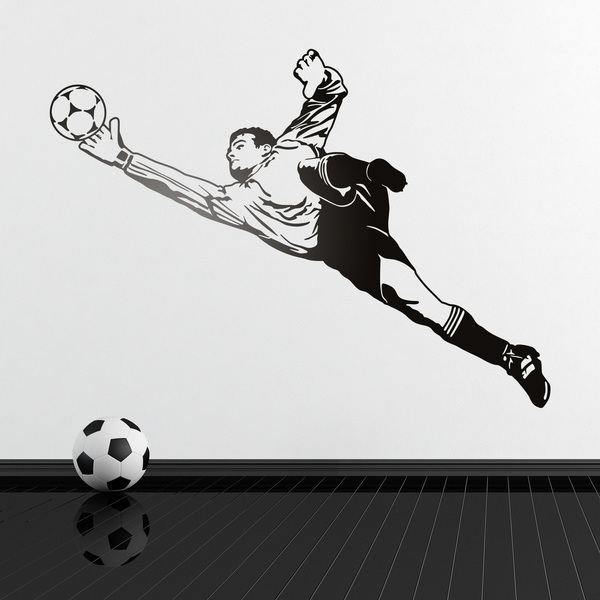 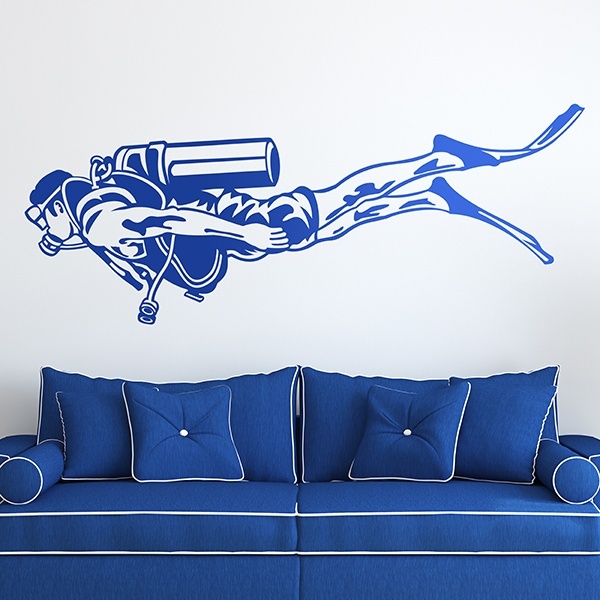 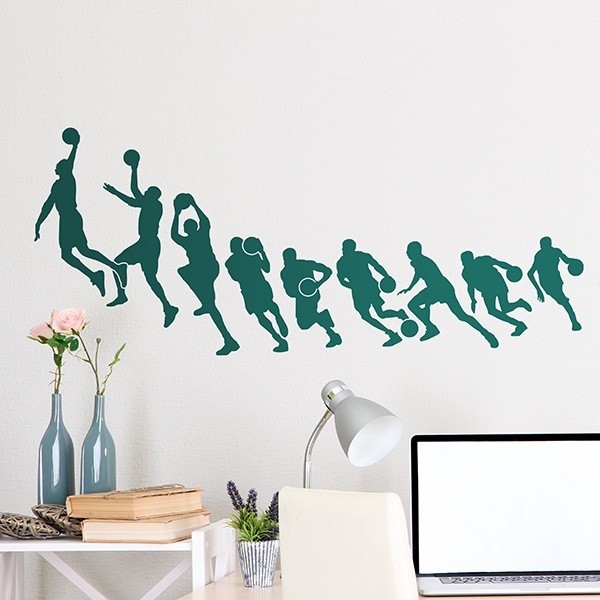 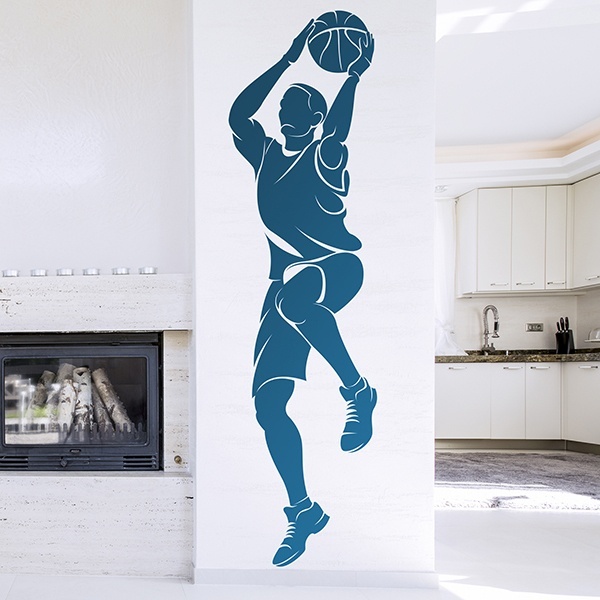 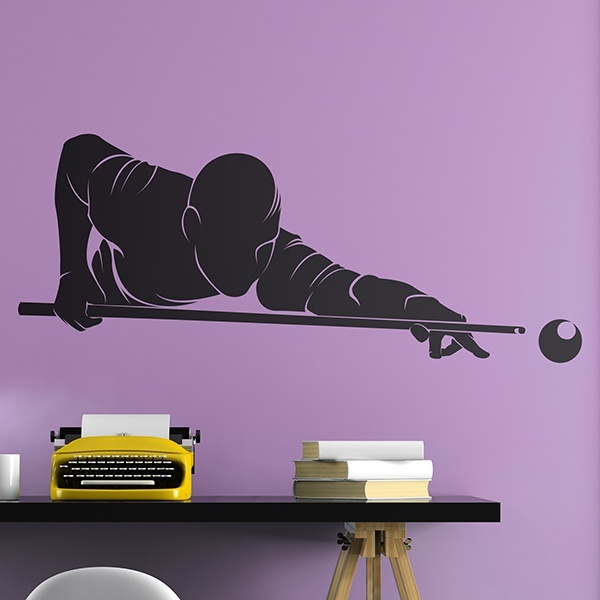 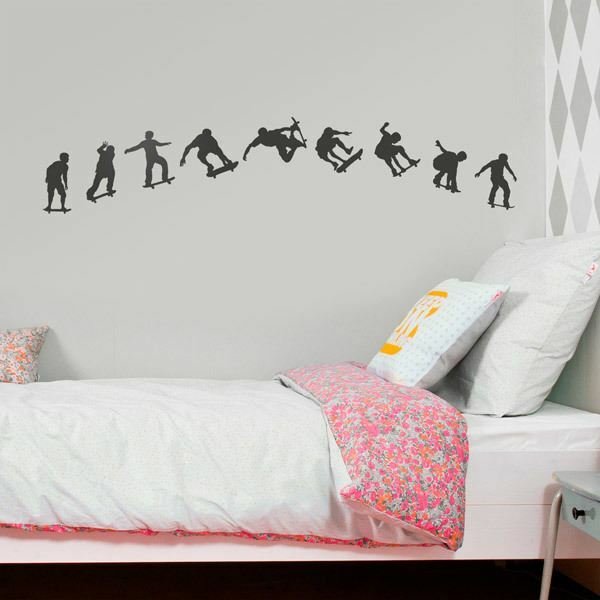 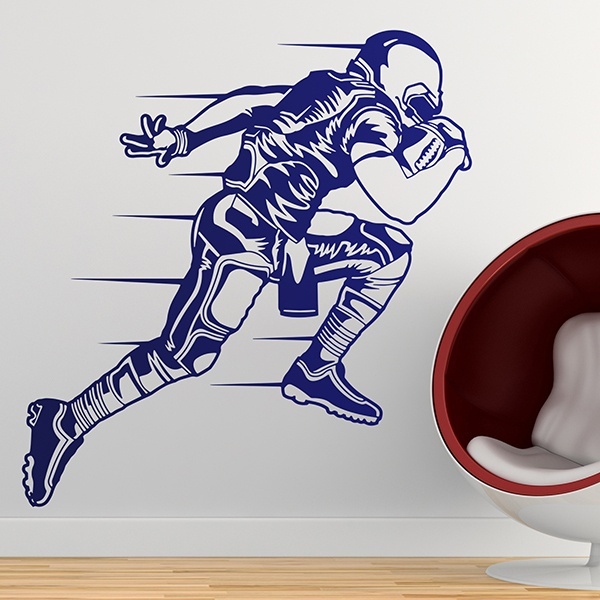 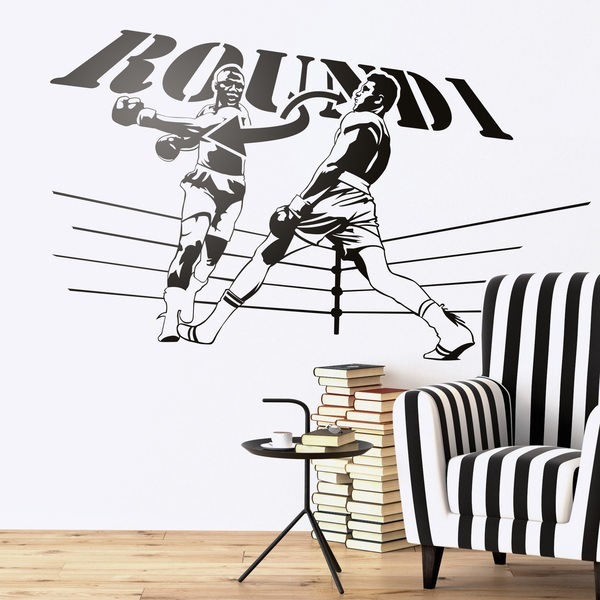 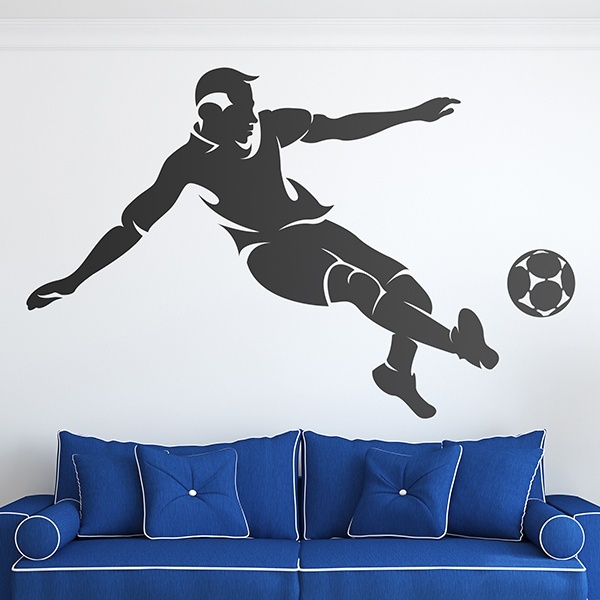 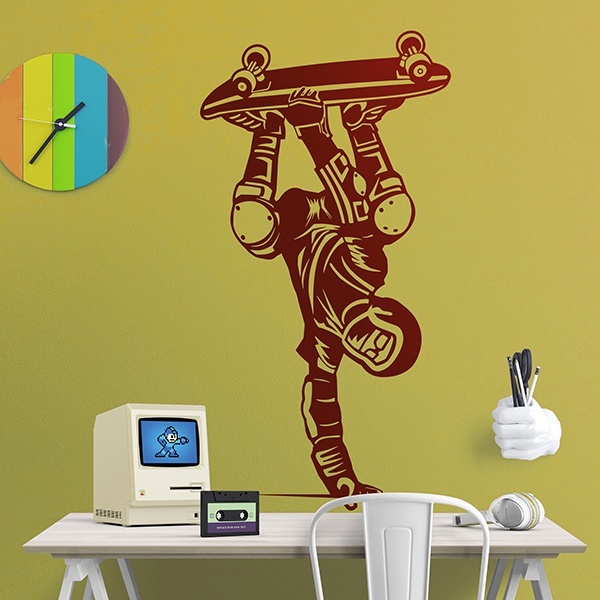 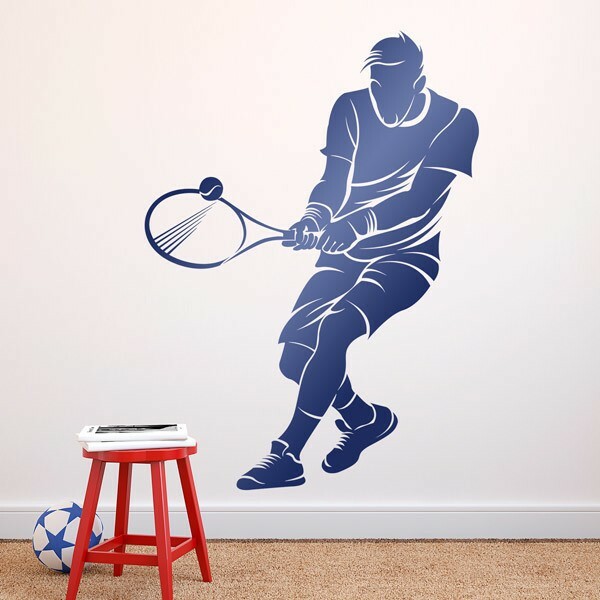 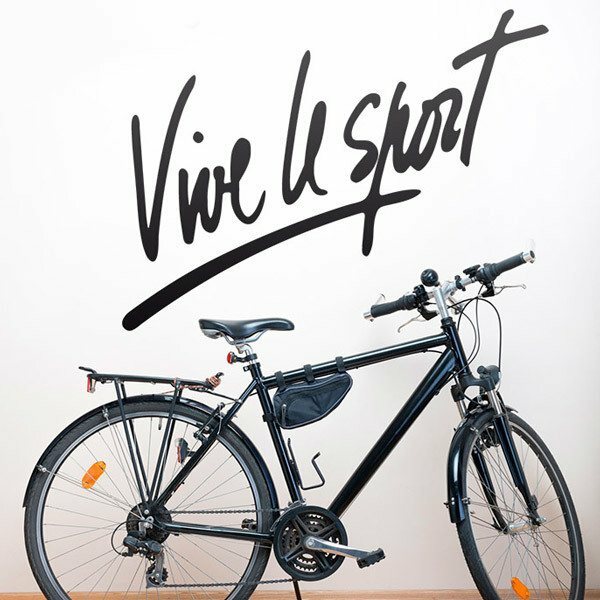 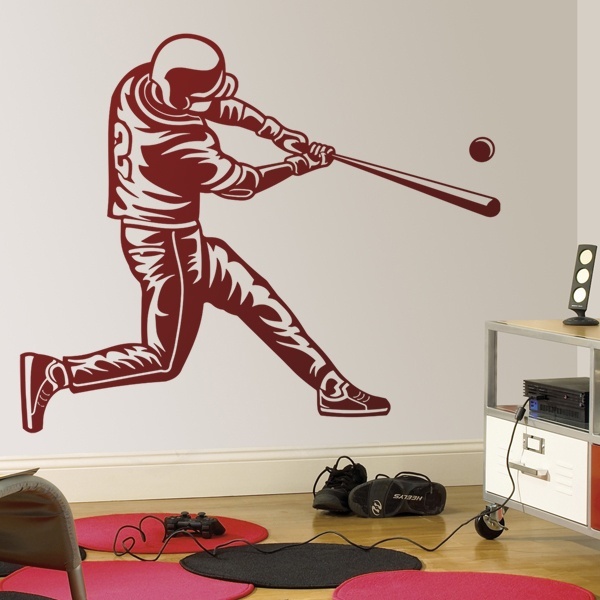 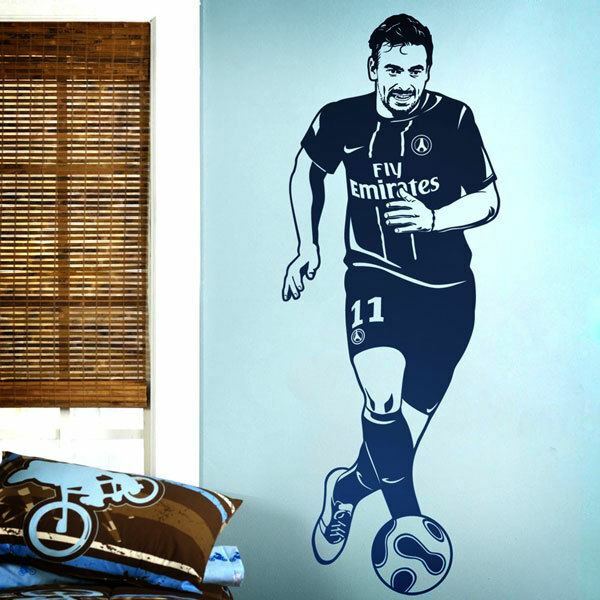 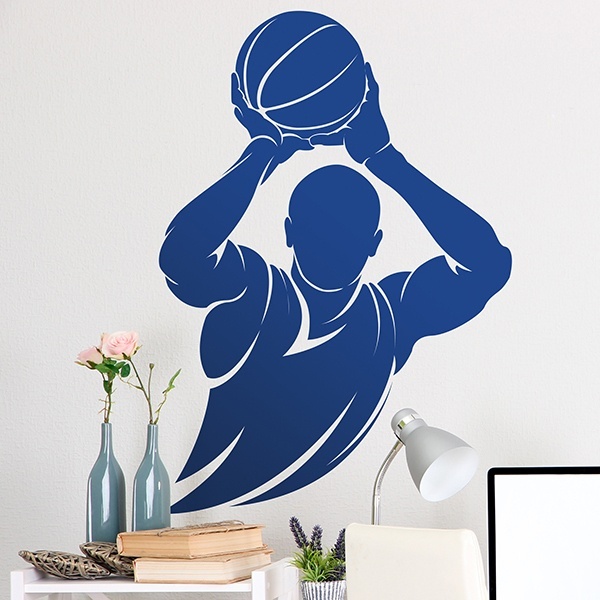 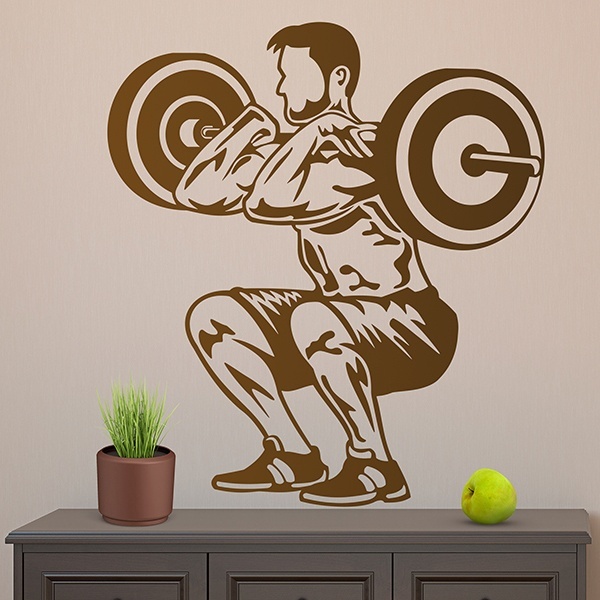 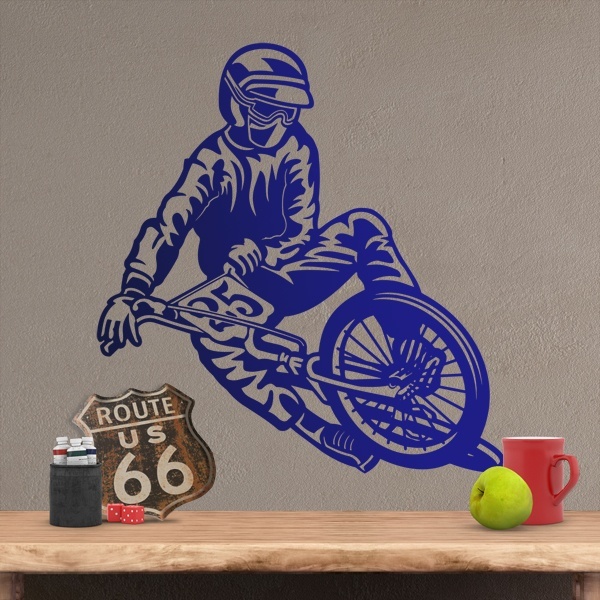 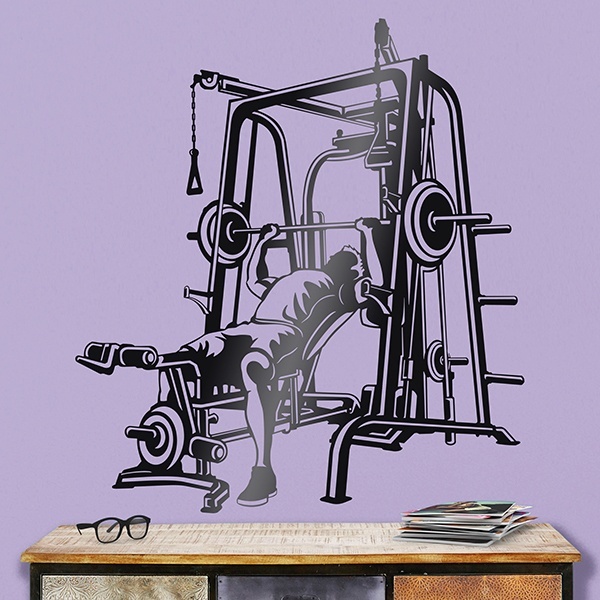 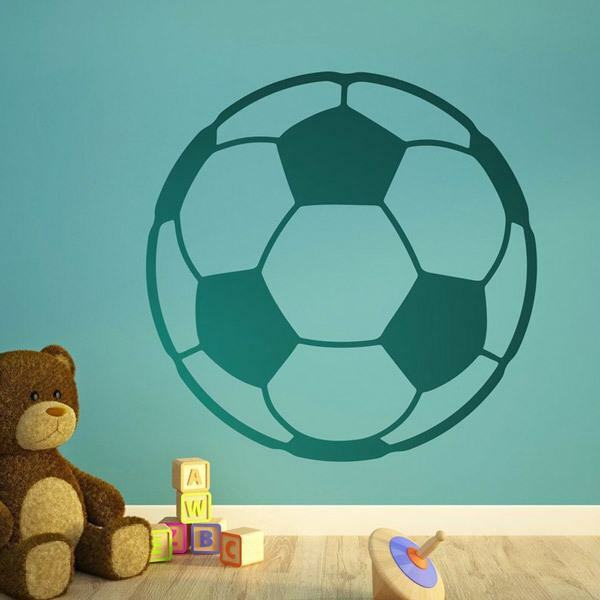 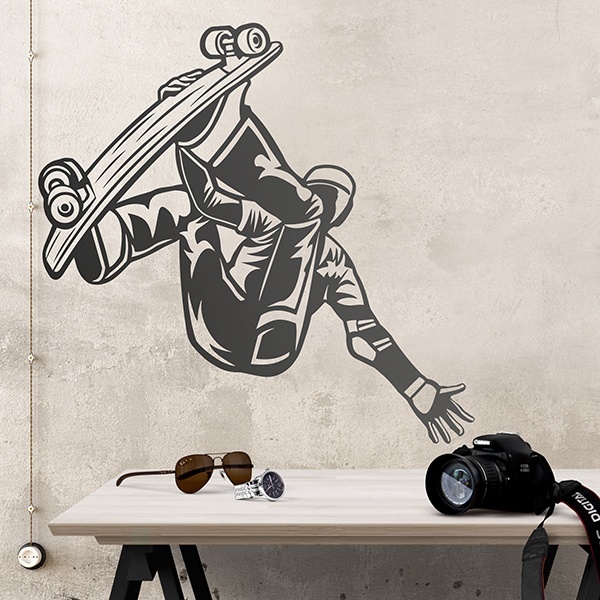 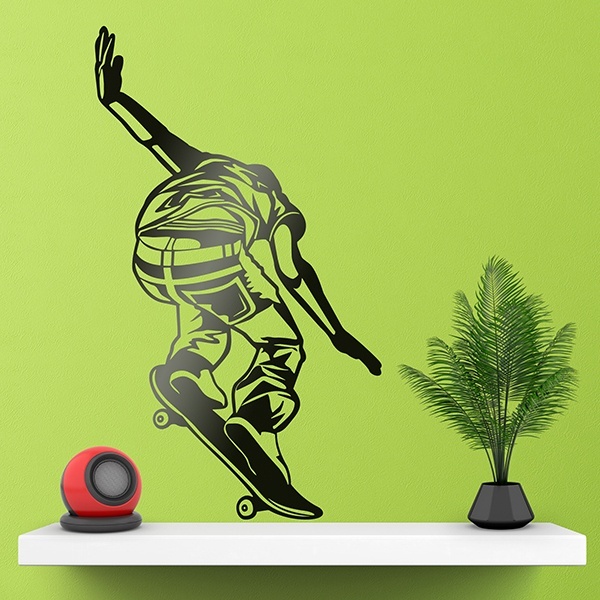 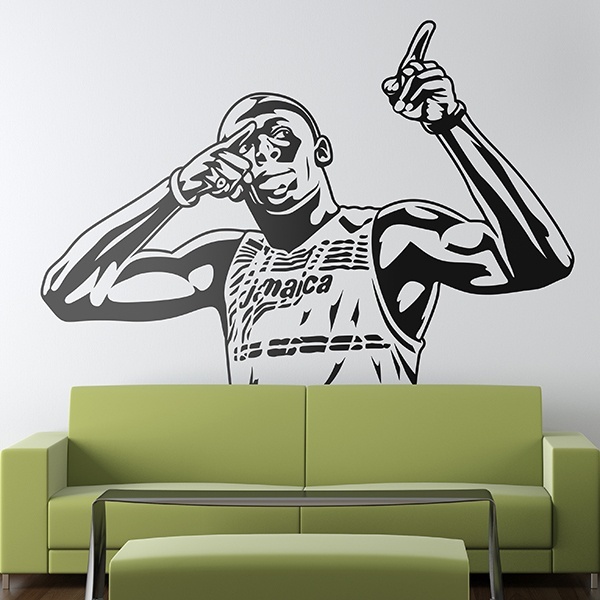 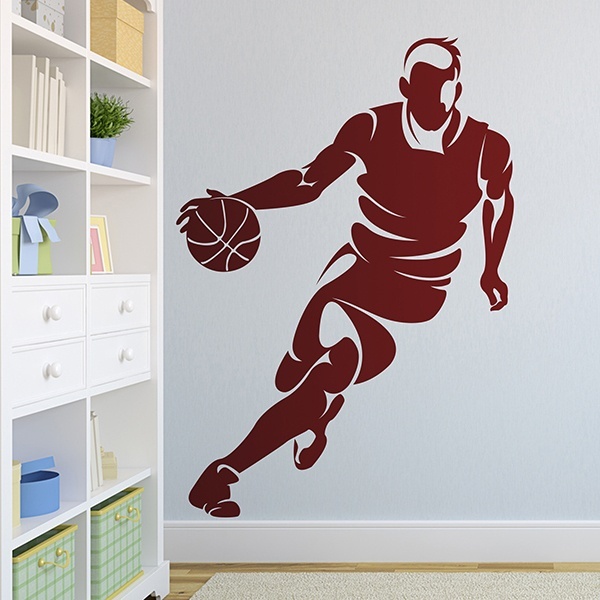 Collection of wall stickers with a sporting theme. 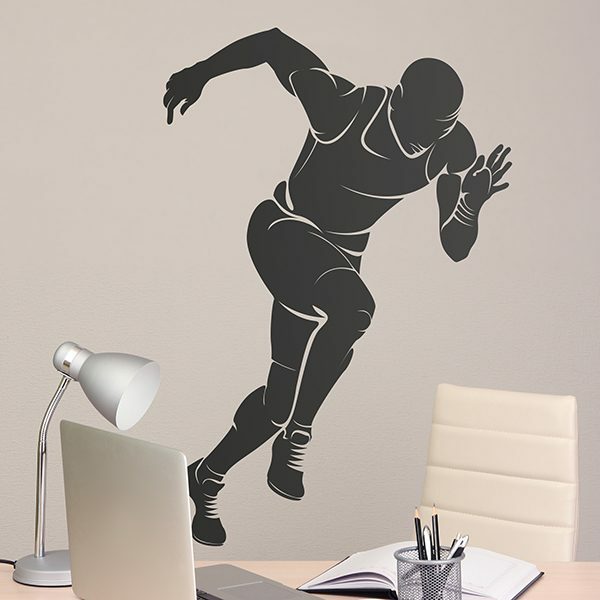 Ideal for decorating the walls of spaces dedicated to sports activities such as gymnasiums, sports centres, changing rooms, sports centres, stadiums or football fields, or simply your own room. 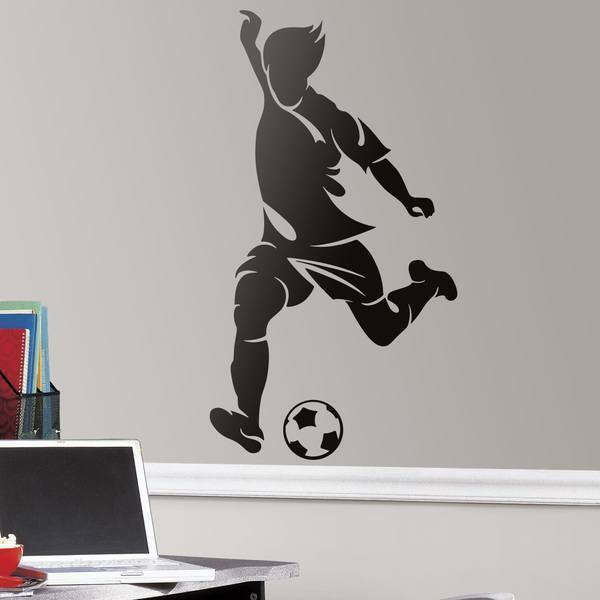 High quality, original designs, symbols and silhouettes dedicated to sports such as football, basketball, surfing, skate, snow, golf, tennis, skiing, cycling, boxing, rugby, football, baseball, hockey, athletics, chess and gymnastics. 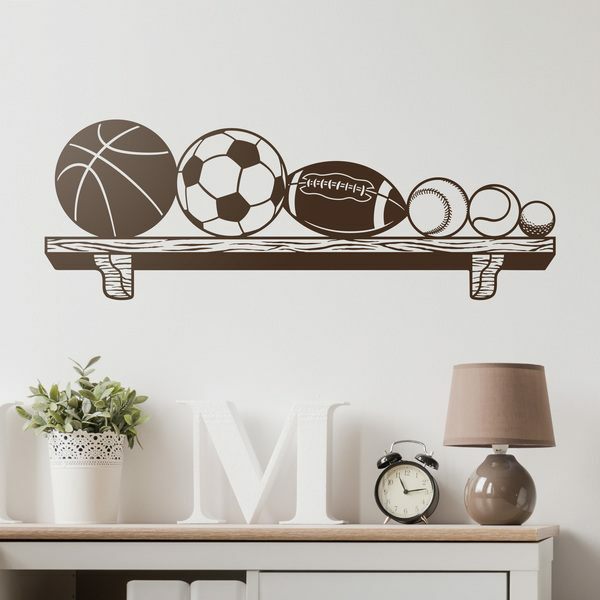 Decorate your spaces with the stickers of your favorite sport and you will be motivated, you know "men sana, in corpore sano".